Ever since I had our parent-teacher conference with my eight year old’s teacher last Fall, I have been researching ways to help my daughter stay on task in the classroom (without driving her teacher bonkers). 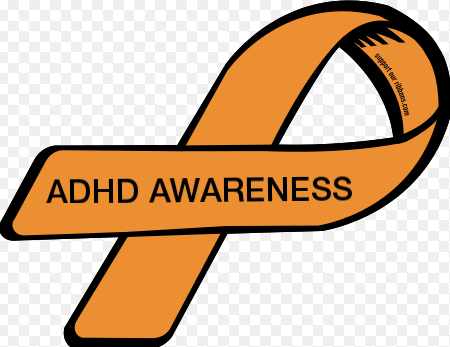 She has ADHD (Attention Deficit Hyperactivity Disorder) and staying on task and focusing in school are huge struggles for her. Although my daughter has some great classroom accommodations put in place and her teacher is very patient and understanding with her, they were not enough. Many times, her teacher would catch her daydreaming during a lesson, so of course, my daughter would miss hearing a lot of important information. Even after the teacher would repeat the information just for my daughter, she would end up daydreaming when she was supposed to be working on the assignment. 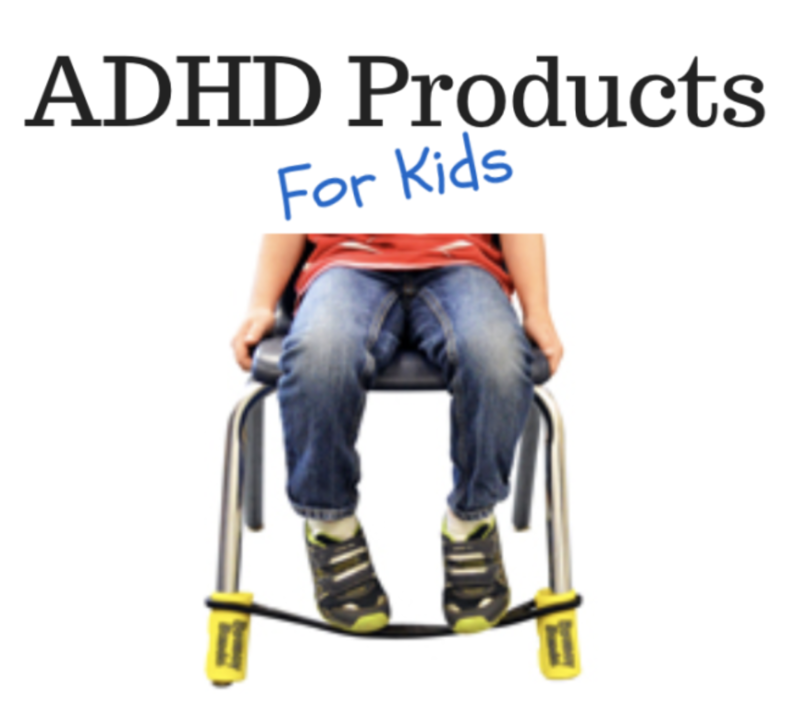 It was frustrating for my daughter, her teacher, and me. 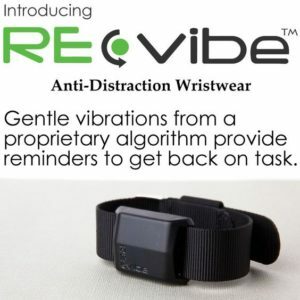 Over the past year or so, I had been seeing ads for RE-vibe, the new anti-distraction wristwear created by FokusLabs. 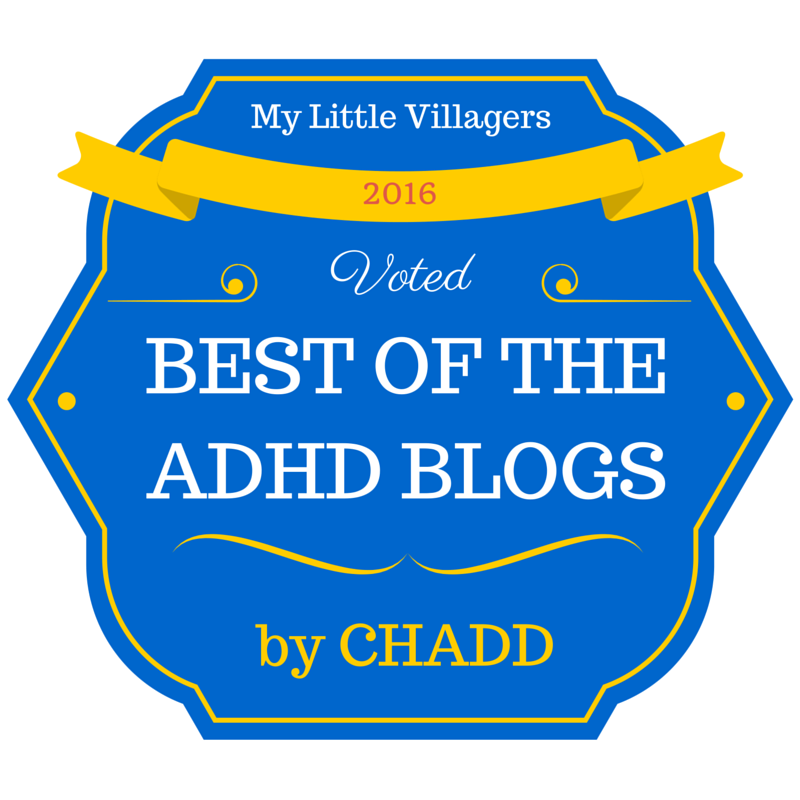 Many parents of children with ADHD in the My Little Villagers’ Community had been inquiring about RE-vibe as well, so I decided to give it a try for my constantly daydreaming third grader. When my daughter’s RE-vibe arrived, Christmas vacation had just begun. Although the main reason I got her the RE-vibe was for school, we decided to have her wear it at home during the two week holiday break and I am so glad we did. We used Mode 4 (Homework Mode) to help her with doing her chores, like cleaning her room. 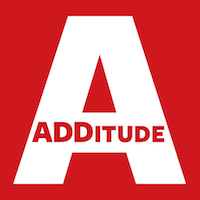 Homework Mode is a really great feature, because it allows kids to work on their homework for 15 minutes and then take a 5 minute break, which most children with ADHD need and quite frankly, deserve. During the 5 minute break, red and blue lights flash and then turn off when the 5 minutes are over. We use Homework Mode for chores, because my daughter is the type of kid to get easily distracted and start playing with whatever toy she finds instead of putting it away. She also gets overwhelmed by big projects, so allowing her to take a 5 minute break every 15 minutes makes a world of difference! When Christmas vacation was over and it was time to go back to school, I put the RE-vibe on my daughter’s right wrist, as a reminder for her to use the arm with the RE-vibe on it for the Pledge of Allegiance. I told her that when she feels the wristband vibrate, she needs to ask herself “Am I doing what I’m supposed to be doing?” and adjust accordingly. I told her that she is not to take off her wristband at school and to not let any of her classmates touch it. We started with Mode 1 for my daughter at home, which is what is recommended to begin with, but since my daughter is a constant daydreamer in school, we set her RE-vibe to Mode 3. After three weeks of wearing her RE-vibe at school, I am very happy to report that my daughter’s very grateful teacher took me aside this morning to tell me what a difference she has seen in my daughter. She said that she is so much better at paying attention and focusing in class and she has also been raising her hand and engaging in classroom discussions more! Although her teacher still has to give my daughter reminders now and then, it is nowhere near how many she used to. 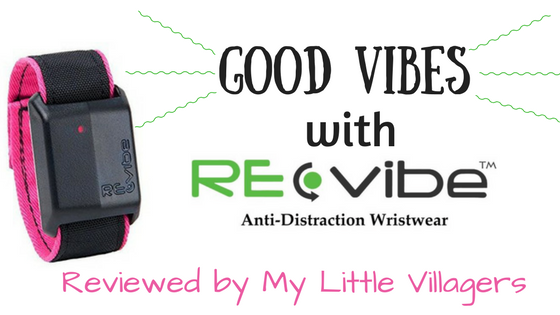 So to answer the question that has been asked numerous times in the My Little Villagers’ Community, Does RE-vibe actually work? : Yes, it does! I’ve seen the positive results, the teacher has seen it, and my daughter has seen it. With RE-vibe, I finally have hope for my daughter that she will become more and more independent, self-sufficient, and confident. 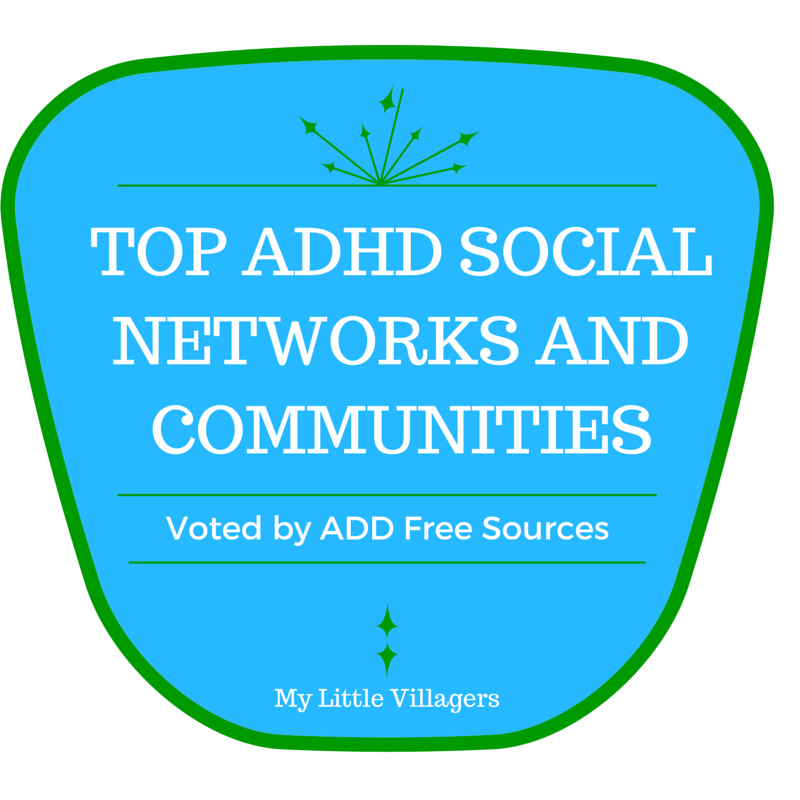 RE-vibe is definitely one of our favorite tools in our ADHD Tool Box. 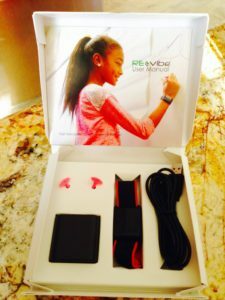 I know many parents are reluctant to purchase RE-vibe because of the price ($99.95), but for us, it is well worth every penny because of how much it helps my daughter manage her ADHD. And if for whatever reason, you or your child are unhappy with their RE-vibe, the company has a 90 day return policy, but if it works as well for your child as it does for mine, it will truly be a Godsend! Be sure to check out FokusLabs’ official website for more information, including their FAQs, pilot study summary, and more reviews. Would you like to win a RE-vibe? 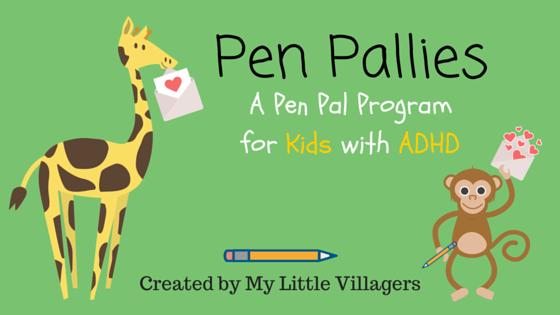 One very lucky ADHD Awareness Contributor (Patron of My Little Villagers) will win one at the end of the month for January 2018’s ADHDmazing Product Giveaway!